Drink and Blog with Sheri – Where is Naoko? I said to Sheri that I’m going to socialmedialize Saratoga Springs. I meant that you are missing out if you haven’t been here. 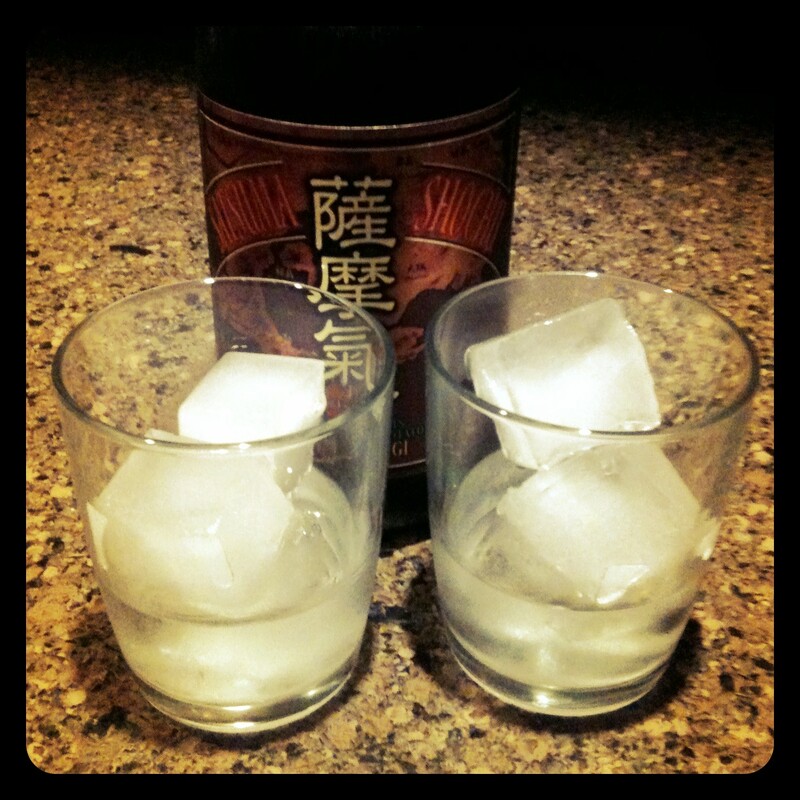 First the bear… now Shochu… bring it on. P.S. Saratoga Springs is very nice.